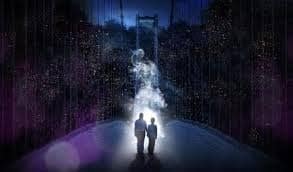 The Montreal-based, multimedia company Moment Factory brings to life the mythical creatures of the Coaticook Gorge in the Foresta Lumina. Multimedia director, Marie Belzil spoke with Pierre about turning a daytime hiking trail into a nighttime enchanting experience. Snowshoeing anyone? Micheline Lachance of Tourism Quebec gives us an overview of regional parks which offer the activity, along with snowshoe rentals. Want to catch your supper this weekend? Micheline Lachance of Tourism Quebec gives us the lowdown on spots to go ice fishing across the province.